Can Acupuncture Help Me Kick a Bad Habit? To stop smoking, the addiction process must be understood. According to the Centers for Disease Control and Prevention (CDC), nicotine–the drug found in cigarettes–can be as addictive as heroin, cocaine or alcohol. In America, nicotine is rated as the most common addiction among users. The first step in treating the addiction is gaining control. Making an appointment for acupuncture is a step toward gaining control. The acupuncturist will first perform an assessment, asking the patient questions about eating habits, physical activity, emotional and mental stressors and past medical history. 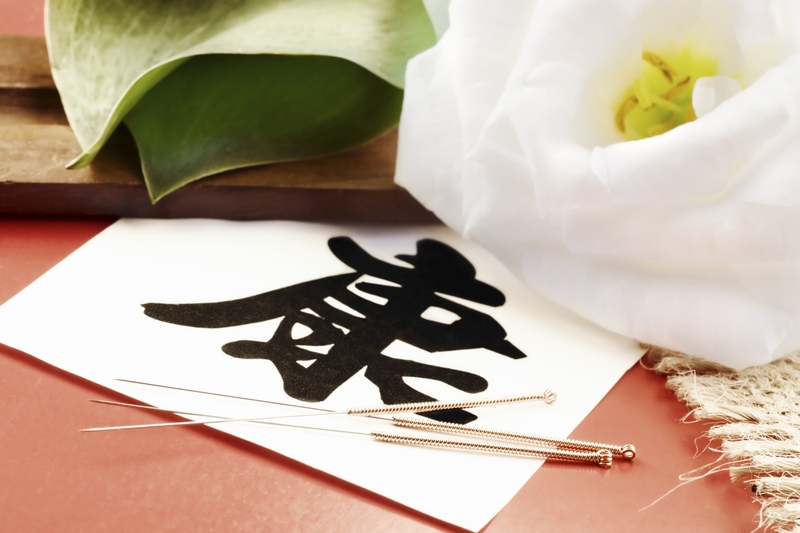 The acupuncturist can help determine how many treatments are needed after seeing the results from the initial visit. Acupuncture also can help you recover from withdrawal symptoms. Nicotine withdrawal can produce anxiety, irritability, difficulty focusing and increased appetite. The goal of the acupuncturist is to guide the body back to a balanced state, helping to maintain control of the addiction. The patient first completes a medical and personal history. The acupuncturist then will discuss goals and techniques for the process of quitting smoking. Sometimes he will recommend a combination of techniques, such as acupuncture coupled with herbal remedies, Reiki, and exercise. Next, the acupuncture session takes place on a massage table. Insertion of the needles should be virtually painless and no bleeding should occur. After the needles are inserted, the acupuncturist waits a specific amount of time before removing them. Sometimes heat is applied. Gaining control of an addiction differs from person to person. A number of factors can influence this process, including outside stress, lifestyle changes and readiness to quit. In most cases, people stop smoking gradually, over a period of weeks or even months, and sometimes need repeated interventions to maintain success. Part 1. What is Acupuncture? Part 3. How is Acupuncture Administered? *Needle phobe special: Try one for free!